Did SD top Raw last night, we seem to think so. 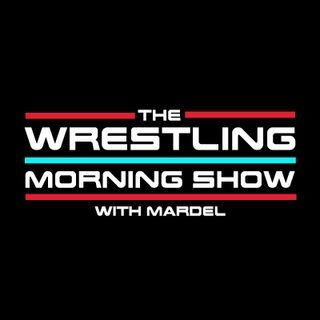 Carmella may be performing better than anyone right now, can she be the Heel standard for years to come?Are you finally sold on AJ vs. Nakamura again, Mardel and Coder give their take. A special night for the Women with one exception. Discussing the topics that matter from Raw, SD, and MITB.